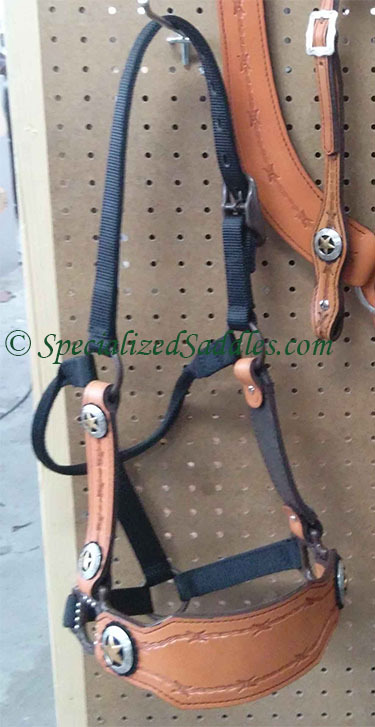 Specialized Saddles allows you to design your own your own custom halter. 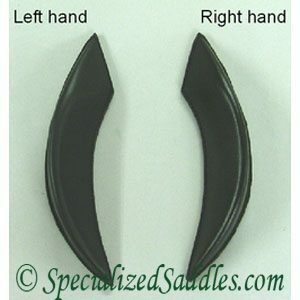 Choose halter color, leather color, tooling type and conchos. 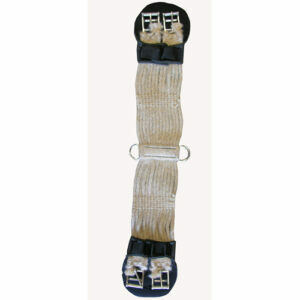 Fleece is an optional upcharge for the nose band. 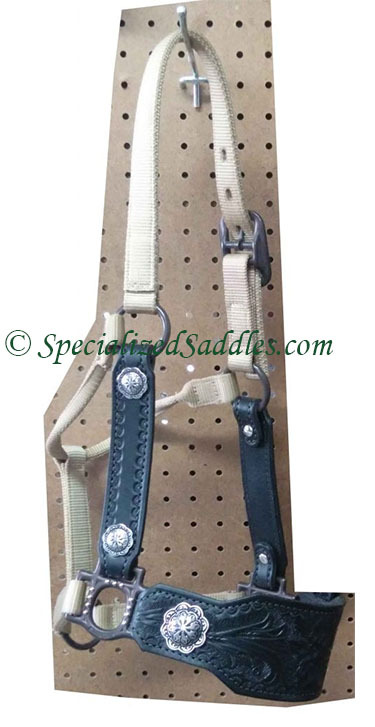 Available in standard horse size only. 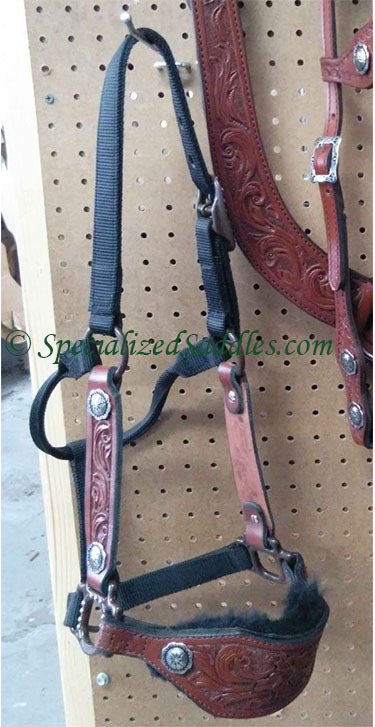 All custom halter orders are non refundable.